If you are a Registered Yoga Teacher (RYT) interested in subbing or teaching classes at Shenandoah Yoga, please contact us any time. 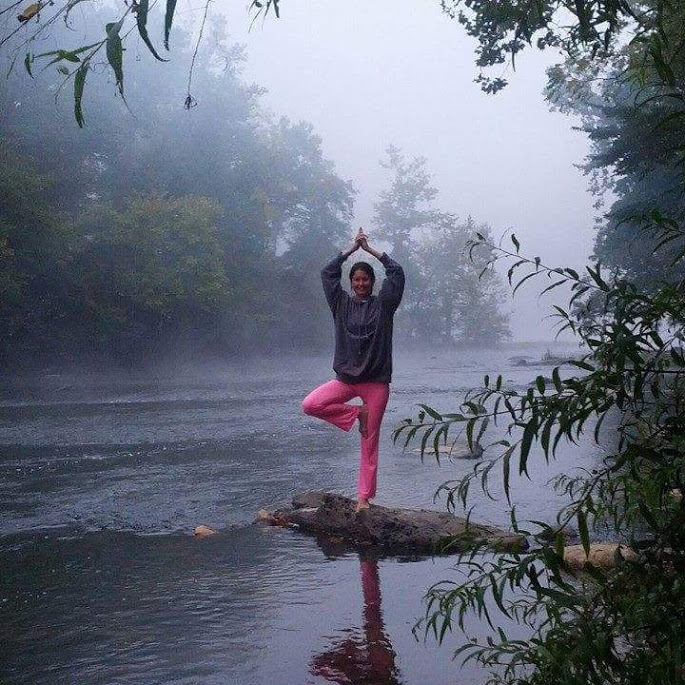 Sue George, Registered Yoga Teacher (RYT) and Registered Prenatal Yoga Teacher (RPYT), is the founder and director of Shenandoah Yoga. She began studying yoga in 2000 to facilitate recovery from a sports-related knee injury. A dedicated practitioner of Vinyasa yoga, Sue has also regularly studied Ashtanga and Iyengar branches of Hatha yoga. She is a graduate of the Yoga Source’s 200-hour Yoga Alliance teacher training program and has completed additional specialized prenatal yoga teacher training. She has practiced diverse styles of yoga including also Kripalu, Jivamukti, Kundalini, Anusara, Yin and Bikram under many teachers in places like New Zealand, Germany, Norway, Montana, Pennsylvania, Vermont, North Carolina, California, Tennessee, Colorado, New Hampshire, Washington, Florida and Virginia. An avid cyclist for almost her entire life and former member of the US National Cycling Team, Sue was a Level 2 cycling coach licensed by USA Cycling for a decade. She previously studied lower extremity injury Biomechanics at the University of Virginia, where she earned a Master’s Degree in Mechanical Engineering. Her yoga specialty is teaching yoga to athletes, beginners and pregnant women, but she enjoys the chance to share yoga with everyone who wants to learn. Sue believes yoga should be fun and is good for the body, mind, and spirit. She resides in Harrisonburg, Virginia. Rachel Hupp began her yoga journey in 2005 and earned her Registered Yoga Teacher (RYT) certification at the 200-hour level in 2015. Her favorite style of yoga is Vinyasa. She has completed additional training in Yin Yoga and has explored SUP, Bikram, Kundalini, Acro and Power Yoga. She looks forward to continuing to diversify her practice. Rachel graduated from the University of Virginia with a degree in Environmental Science. When she’s not in the office or on her mat, she can usually be found on one of many outdoor adventures, whether it’s hiking, camping, kayaking, or biking. She loves running, has completed a handful of marathons and is currently training for her first 50k. She considers her yoga practice an essential part of her distance training regimen and credits it with improving her recovery times and allowing her to explore her limits. She loves animals and shares her home with a rescue cat and three dogs. Susan discovered yoga in 2000, but it wasn’t until years later while spending a summer practicing daily that yoga began to significantly transform her life. She earned her 200-hour Registered Yoga Teacher (RYT) certification in May 2018. With a Masters Degree in Counseling and a background working in the mental healthcare field, Susan believes that yoga can bring physical and mental wellbeing to those who practice and that yoga provides a healthy way to cope with life and stress. Her classes always include a breathing practice (pranayama) and may also include meditation. She practices a variety of styles such as Vinyasa, Gentle, Hatha and Restorative Yoga. Off the mat, Susan is a lover of nature and enjoys spending time outdoors. She lives in the country with her husband and many furry friends. 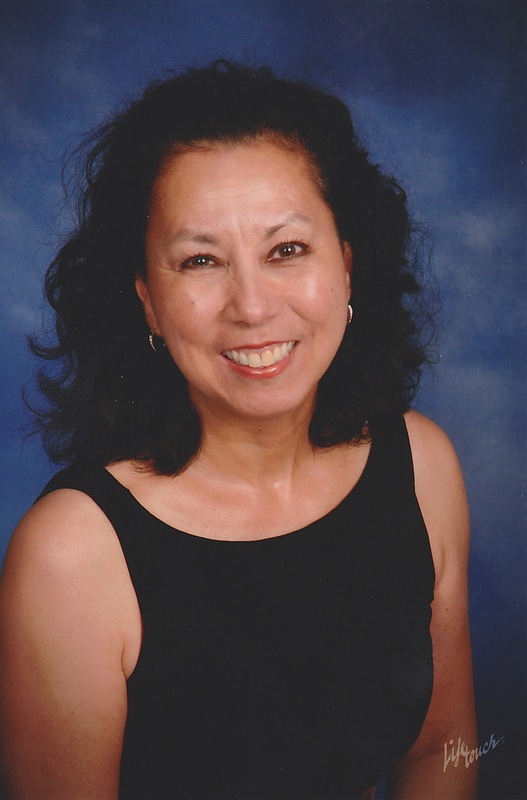 Joyce Yagerline was a tenured Associate Professor of Dance at Kansas State University for 16 years before moving to the Shenandoah Valley in 2012 to get married. She is currently completing her 200-hour Registered Yoga Teacher (RYT) certification. Prior to teaching in higher education, she was a professional ballet dancer for 13 years, performing in the San Francisco Bay area and the cities of St Louis, Dayton, Tulsa, and San Antonio. She received her BA in Dance from Butler University (Indianapolis) and her MFA from Texas Woman’s University in Denton, Texas. She has taught master classes in ballet in Paris, Tokyo, Los Angeles, and New York. In addition, she has presented at several national and international conferences on dance pedagogy and Pilates in the ballet technique class, as well as was the principal investigator of a $10,000 grant administered by the National Endowment for the Arts and DANCE/USA. Joyce currently lives in Mt Jackson with her husband, three horses, and three cats. Copyright © 2019 Shenandoah Yoga.